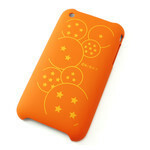 Need funky protection for your iPhone? 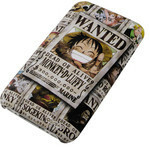 The almost-undefeated swordsman of the high seas, Roronoa Zoro to the rescue! 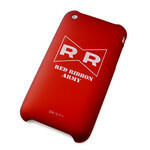 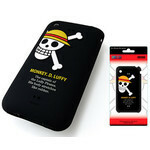 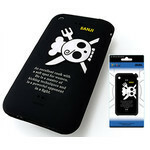 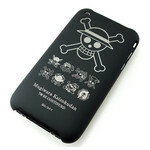 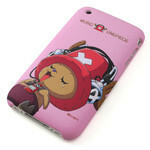 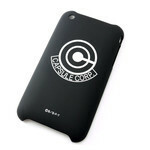 A great iPhone accessory from the mega-hit manga One Piece - Portrait of Pirates.